It is back to school in a less than a month from now. As most students excitedly anticipate seeing their classmates and meeting new friends, their eagerness doubles knowing they will go shopping anytime soon for their school needs. As for us stay-at-home moms, this back-to-school season can be stressful. If we thought having the children out of the house would lessen our tasks, then think twice. School time also means bringing and picking up the kids to and from school, sudden trips to school supply shops for projects, and helping the children with their assignment. To lessen the stress, we need not forget to do a little smart planning. And Momi Berlin would like to share with you a few back-to-school tips for busy stay-at-home moms keep their sanity at bay. A few days before school starts, it would be extra helpful if we plan our meal for the whole week. It is no use going to the grocery and putting items in our cart and hoping for the best meal we could think of. Though it could be a little intimidating, organizing what we are to prepare for each day would be helpful in the long run. Also, tried and tested recipes are proven effective during weekdays while new recipes to try are more prudent to try on weekends. Preparing meals in advance is also a wise move; just make sure those dishes do not spoil easily. This has been a practice at the small house for years and it truly helps me attend to other needs than stressing myself of what to cook or prepare. About two weeks before school starts, it is sensible to train the kids to return to their school appropriate sleep schedule. Every night, set an earlier bedtime, and each morning, train them to wake up earlier. Studies say that sleep cycles take about 90 minutes on an average. This means then that if our children need 8 hours of sleep each night and should be up by 6 in the morning, they need to be in bed by 8:30 p.m. Since the boys are allowed to play outside and use their mobile phones this school break, I slowly manage their time and little by little limit their hours of play. We also gradually adjust our dinner time so they would not feel the abrupt change come school time. Be honest. If our school routine last year only brought more harm than comfort, then revamp it and create a more appropriate plan. Looking back, I remember that ten minutes before leaving the house, there was no socks and undershirt available. Or the polo shirt of our school boy was all messy and wrinkled. To avoid this, we made it a new habit that my boys prepare their school uniform before they hit the sack. This would give me ample time to wash or iron clothes if needed. But it is still best that we follow our scheduled wash and iron days. 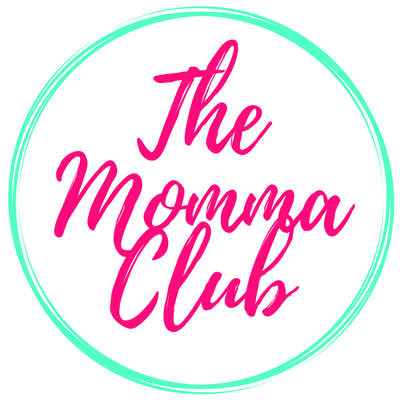 Often, we moms tend to do everything for our children. We often tell ourselves they are too tired attending school so might as well do almost everything ourselves. Or it would be faster if we do the task. Sadly, we end up too exhausted. We need then to assess what our kids can do instead of shouldering everything. An eight-year-old boy can already buff his shoes and wear his socks. We could also let him carry his school bag and put it inside the car than wait for us to do it for him. And to better prepare him for this new change, talk to him before school starts. It is better that he knows the new routine than surprising the boy of the new changes. In most schools, classes resume by June. It is prudent to shop for school needs and supplies at least a month before school starts. 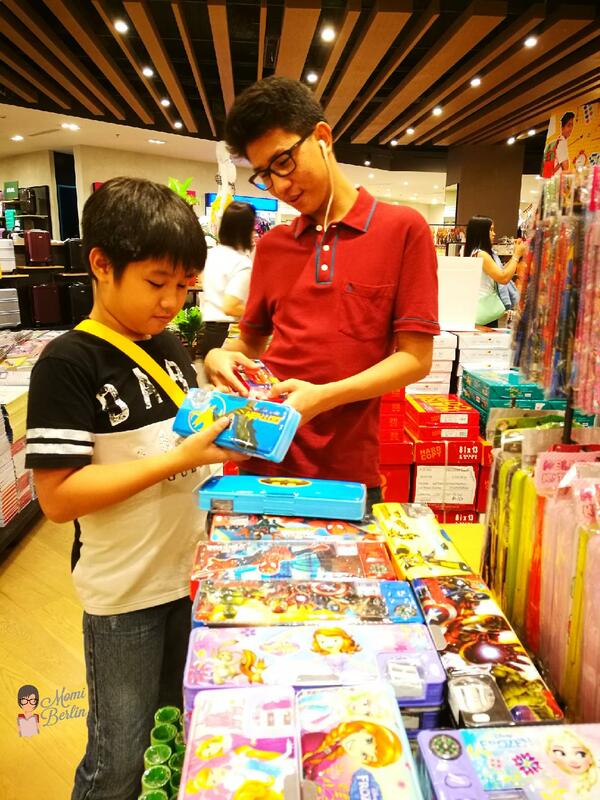 In our case, we shop for the boys’ school essentials by the middle of May when most department stores are on sale or offer special discounts. Of course, any markdown or rebate we get to save is a real help. So yesterday, my boys and I decided to shop for their school needs and supplies. We opted for a weekday as it would be easier to navigate the mall with fewer shoppers. It all means shorter line as we pay for our transaction. We do not want to spend our whole day inside the mall as it would only entail another budget for dinner and higher parking fee. Yes, I could be that real budget conscious. 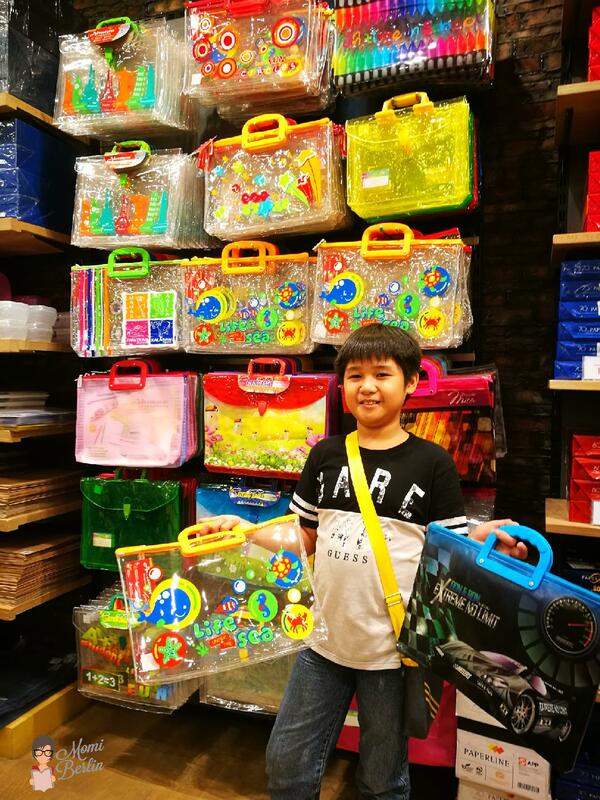 For the boys’ school needs, I only rely on one department store that caters to all our needs – The Metro Stores. All the boys’ needs are in one area only that we need not go up and down just to complete our list. I hate wasting our time roaming around the store. For one, it gives the boys the opportunity to see unnecessary things they may ask me to buy and that I would find too hard to resist as well. Secondly, a long walk is tiring especially if you babywear a 20-month-old boy. 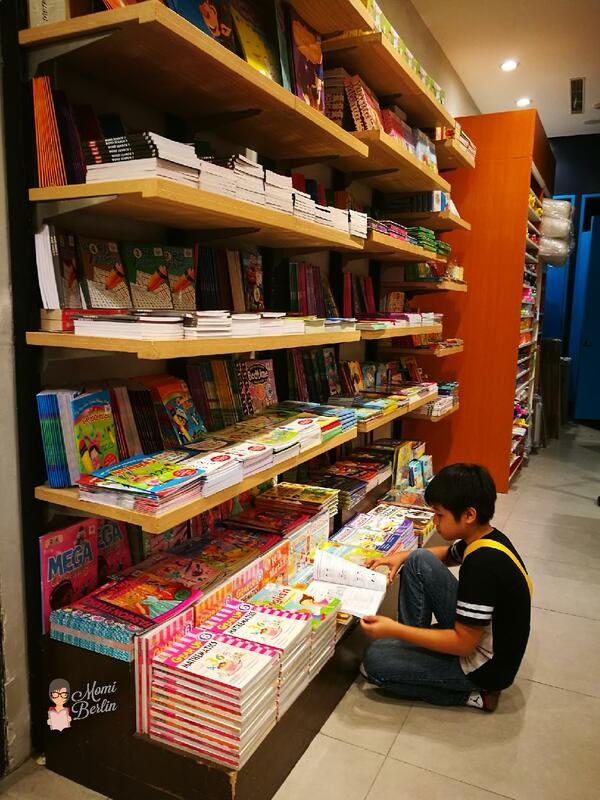 At Metro Department Store, prices of school supplies like ballpens, pencils, and folders are a lot lower than other stores. We have tried going to Divisoria once and the quality of items aren’t certain. Aside from the usual school supplies, we also need to buy school shoes, socks, and undershirt. These things, too, are a lot cheaper in Metro Department Store compared to other shops. 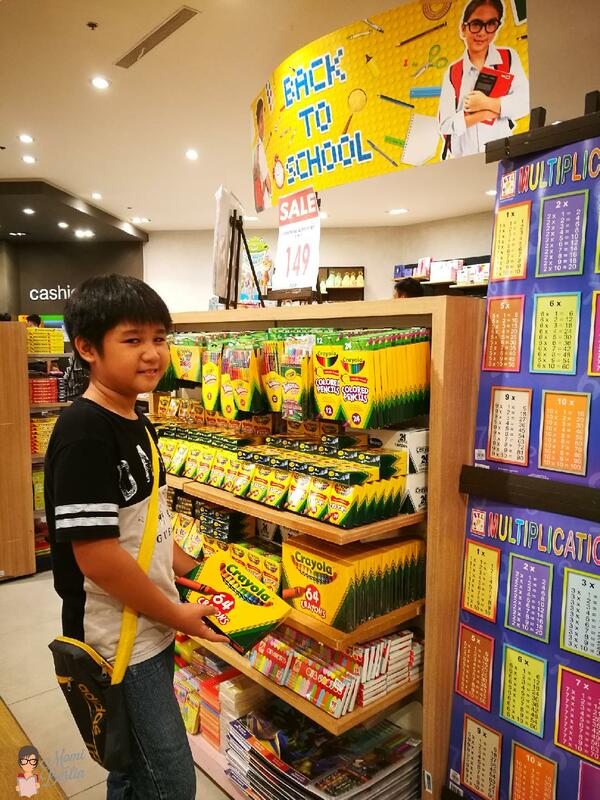 And the good thing is, The Metro Stores also has its Back-to-school promo which surely moms on a budget appreciate. Because the place isn’t that crowded – we shopped at 11 in the morning – our shopping experience was such a breeze. We were able to finish everything in less than three hours. After a cozy lunch, I let the boys stop by the open spaces, indulge in some gelato, and relax. Then we headed home before the traffic starts. Again, we need not stress ourselves now that school is about to resume. With proper planning and a simple change in lifestyle, we moms and our kids would surely thrive. Plus, it also helps a lot that we always have our go-to-place for our everyday and special needs. For our grocery needs, school necessities, and even hard-to-find requirements, we only trust one place. That way, we save on time and effort in looking in the first place. We always trust that there’s always something for us at The Metro Stores. Your post reminds me from when I was going to school and my mother would start preparing a month before. We would go to the fair and buy school clothes, then we would take advantage of the early school supplies arriving in stores with lower prices. My grandparents would always buy me the books for school. Our school starts in September though, so all the shopping would be done in August. This is truly such a helpful tips. I remember my mom who used to do some of these helpful tips when we were still in our Elementary days. She always bring me to the Malls on the second week of May before the class starts. She don’t want to rush things out. 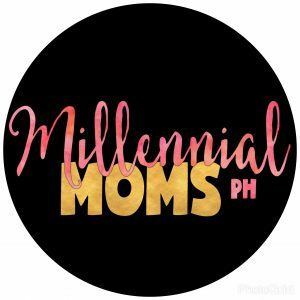 I’ll send her this blog and she will surely find this fun to read cause she can truly relate. Thank you so much for sharing this with us. A little bit of forethought always helps. Thanks to these pointers. Actually discipline in any field helps and this is just one of the many we have to face in life. Loved your captures. Excellent tips for the back to school preparations, especially the part about shopping early. I think now is actually the best time, not just for deals..but also to make sure that the supplies run out. As a kid I remember going at the last minute with my parents because they wanted the “last minute” sales; but I’d end up staring at bare shelves with only the items nobody wanted remaining haha. I loved this post, it is sooo useful!! Being a mom of a child that attends school is quite stressful, especially in the beginning. But setting a right pattern and schedule before your kid starts going to school will largely contribute to our general organization. Thank you, Momi Berlin! I salute all mothers like you who offers all their time just for their kids.. I agree on everything, especially the giving-your-kids-responsibility part. I was raised spoiled. My grandma does everything when I was growing up. Now that I have grown, I just don’t like doing them at all. To tell you the truth, I am struggling on some of the common chores. Good luck to your kids! 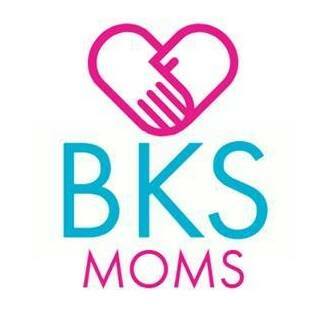 My kids do not go to brick and mortar schools because they are homeschooled. But I still do a lot of preparations for the school year. Like, the other day, I bought new history books for them. I also planned our field trip to kick-start our new school year. Good choice! I agree that Metro Department Store is almost complete with everything and that you do not really have to worry much about stuff especially things for school. 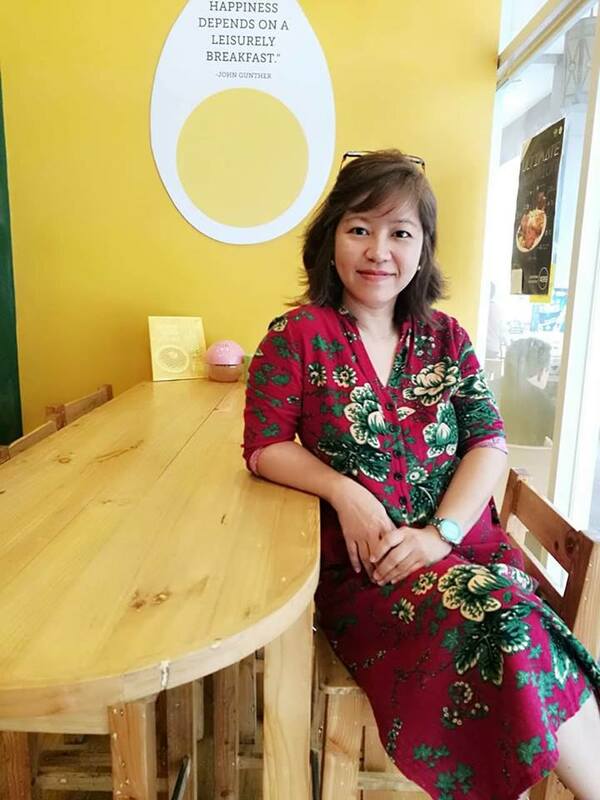 Planning is indeed the best way to make everyone (mommies and kids) prepared for the coming school year and of course, guidance throughout the entire duration of their studies is also important.